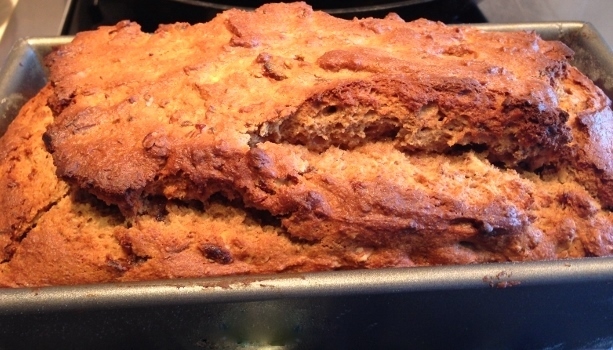 Date Pecan Bread - Recipe! - Live. Love. Laugh. Food. 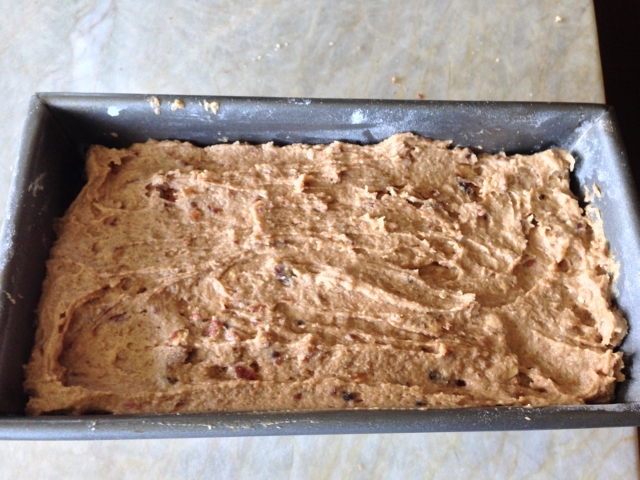 Date Pecan Bread – Recipe! There are so many unique types of grains to bake with these days. 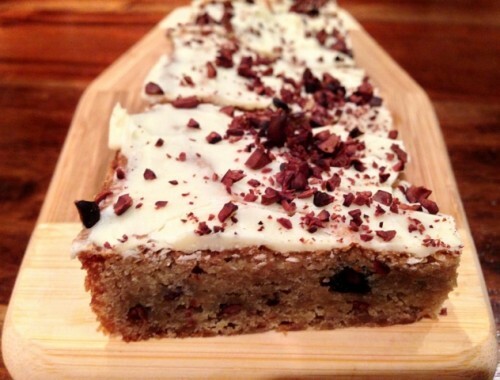 Whether you are gluten intolerant or just looking for some cool flavors to create tasty baked goods, they are out there. I have tried so many different varieties of flours and I think Teff Flour has a nice earthy taste. Teff Flour comes from an Ethiopian grass and now is grown here in the United States. I had read an article that Idaho is now one of the biggest growers of Teff, who knew?? 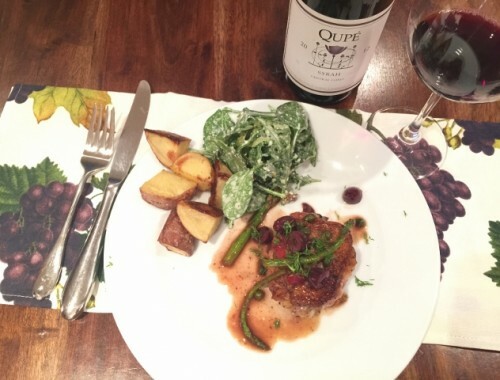 Teff has a deep nutty flavor and compliments hearty breads, especially those baked with nuts. 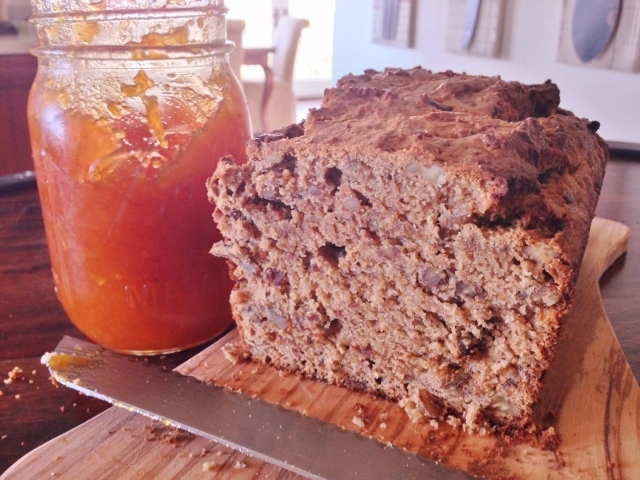 My recipe for Date Pecan Bread has a deep rich flavor and it’s not too sweet, so it can be enjoyed for breakfast or as a snack. Also, I used a combination of granulated sugar and coconut palm sugar for a mild sweetness, but you can always substitute honey. 1. Preheat the oven to 350 degrees. Butter and flour 9 X 5 loaf pan. Put pecans in a roasting pan and toast for 10 minutes, or until lightly golden brown. 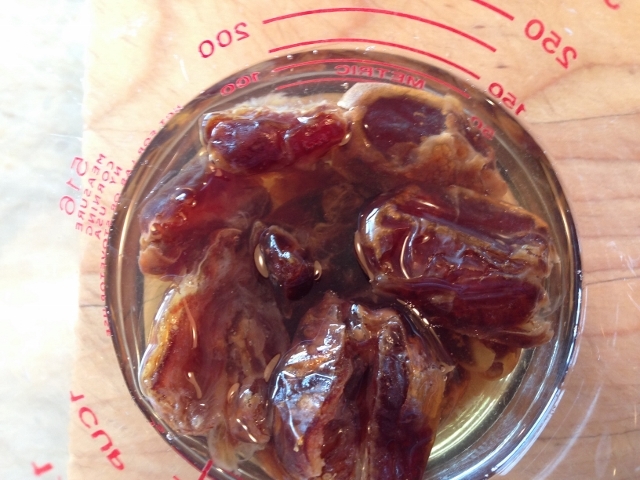 Soak 10 dates in 1/2 cup of hot water and roughly chop other half. Set aside until later. 2. 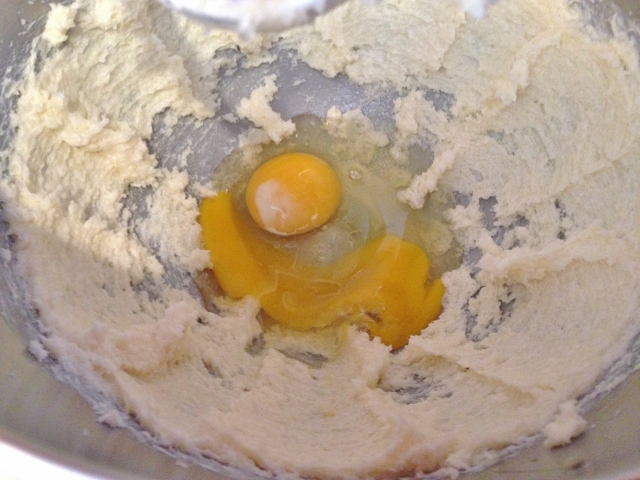 In a stand mixer or large bowl, cream butter and granulated sugar together, about 2 minutes. Add eggs and beat for 3 minutes. Add coconut palm sugar and vanilla and beat until creamy, about 4 minutes. 3. 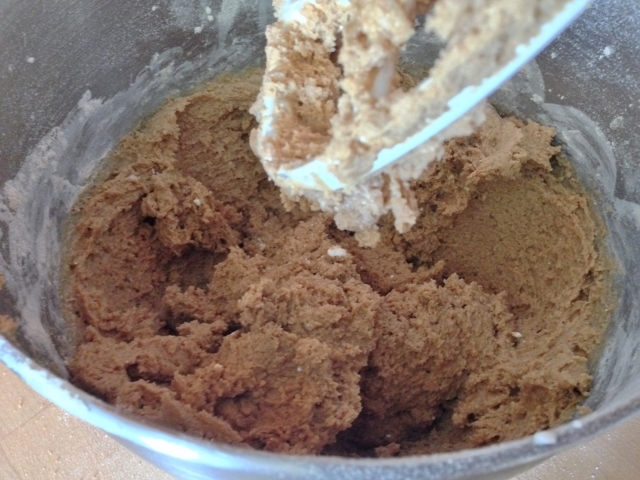 In another bowl, combine all flours, baking powder and salt. 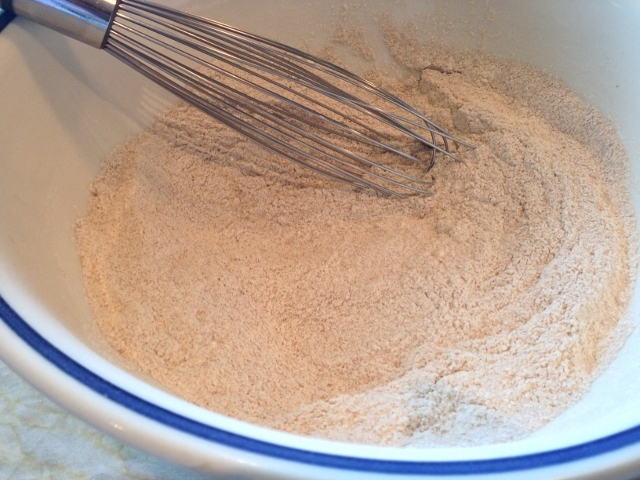 Whisk flour mixture together to remove any lumps. Add half flour to sugar mixture with half of yogurt. Mix on low for 30 seconds. Add other half of flour and yogurt, and mix until just combined, about 1 minute. Do Not Over Mix! 4. 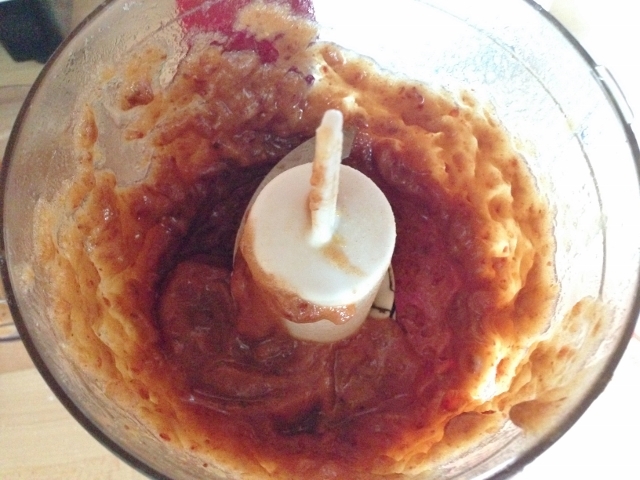 In a blender or food processor, puree the dates with soaking water. 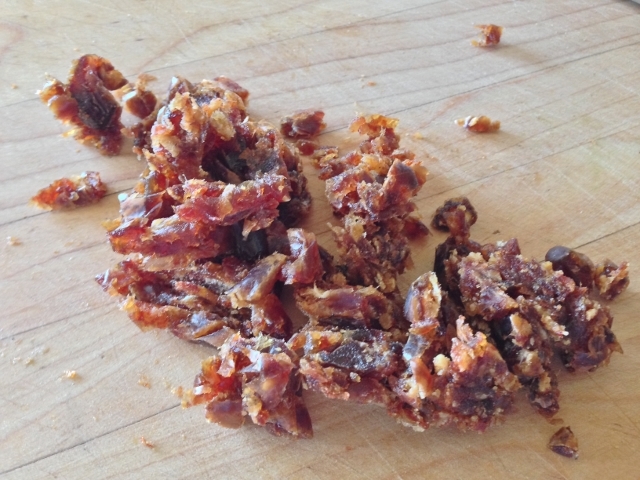 By hand, stir in date puree and chopped dates. 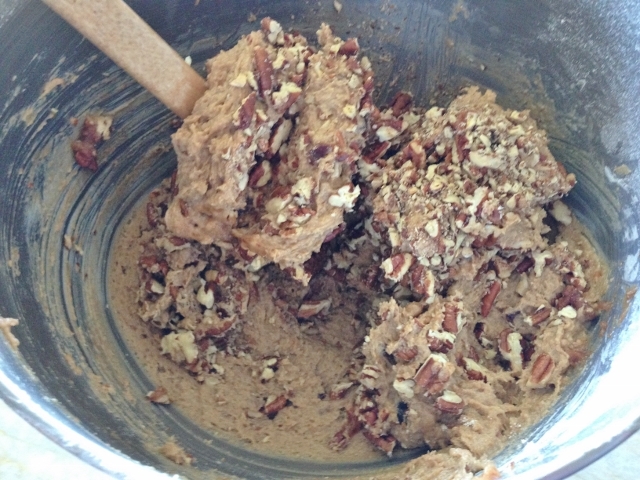 Rough chop pecans and add to mixture. 5. 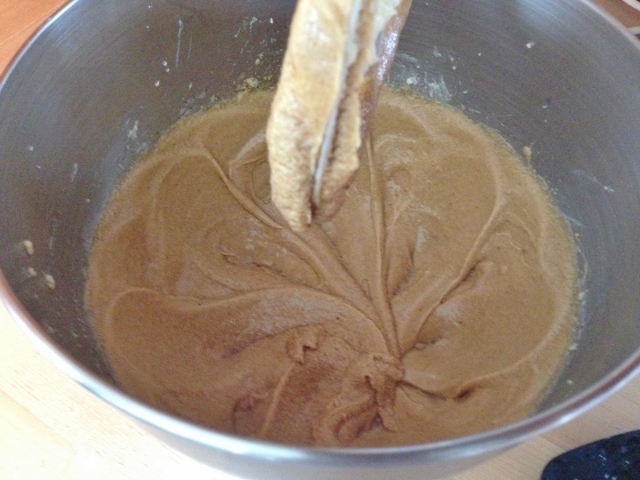 Spoon batter into prepared pan and smooth out on top. Place pan in oven to bake for 45-55 minutes, or until a toothpick comes clean. 6. Remove bread from oven and let it cool for 20 minutes. Slide butter knife around perimeter and invert onto board or plate, cool for 1 hour. Slice bread into 2-inch thick pieces and slather with your favorite butter/jam combination. 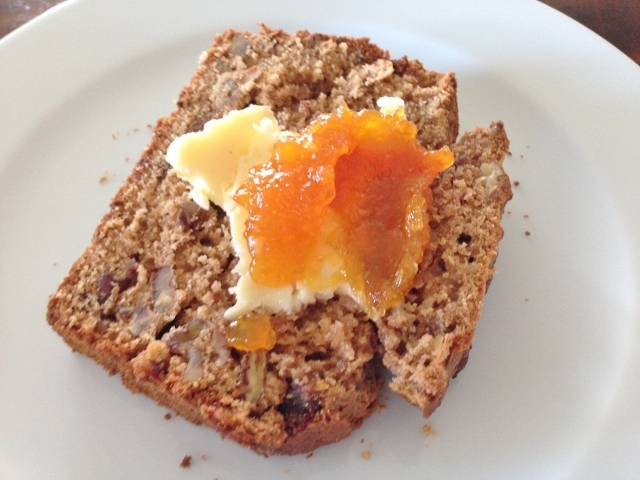 I love this bread with my Loquat Jam! Enjoy! 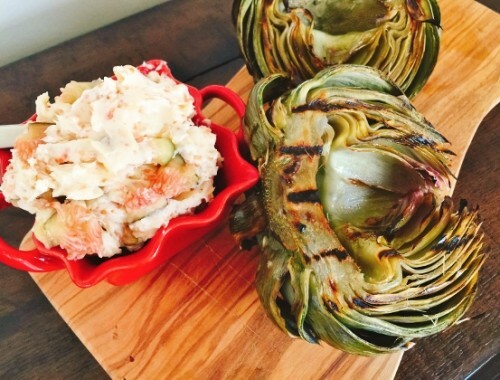 Grilled Artichoke with Toasted Garlic & Fig Butter – Recipe!